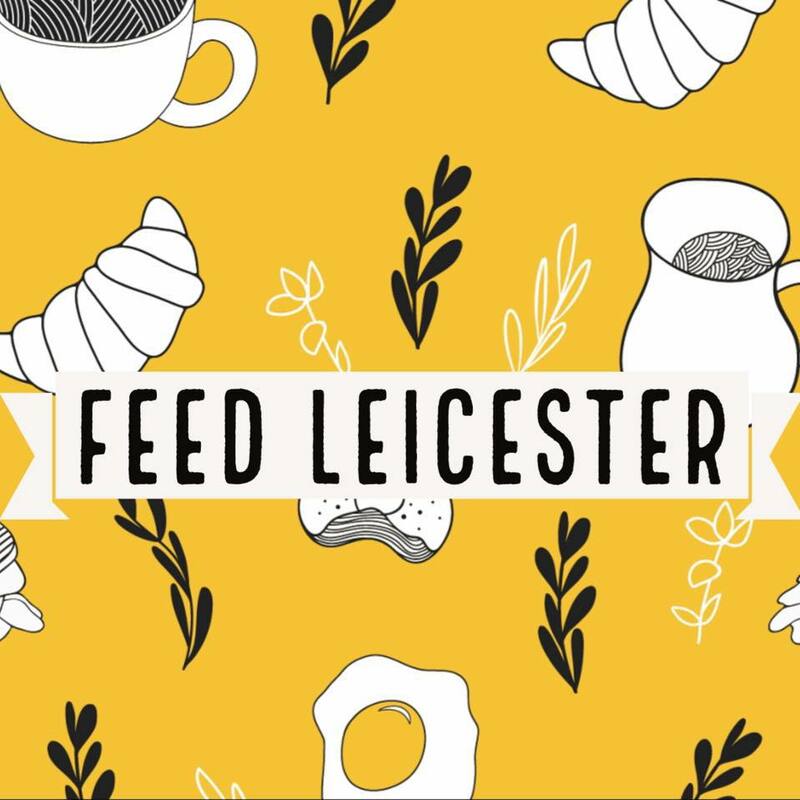 Feed Leicester is an initiative set up to redirect surplus food and supplies in the city to those in need. Their mission is to help relieve the discomfort of hunger from anyone who comes to them for food or other requirements, regardless of their circumstances. Being passionate about the environment, it’s also a priority to reduce waste in the city, as well as being mindful about their own practices. We caught up with Sam Plummer to find out more about what they do. Tell us a bit more about Feed Leicester and what it involves? Feed Leicester is a community project in which we gather food that would otherwise be thrown away and distribute it to people who need it. 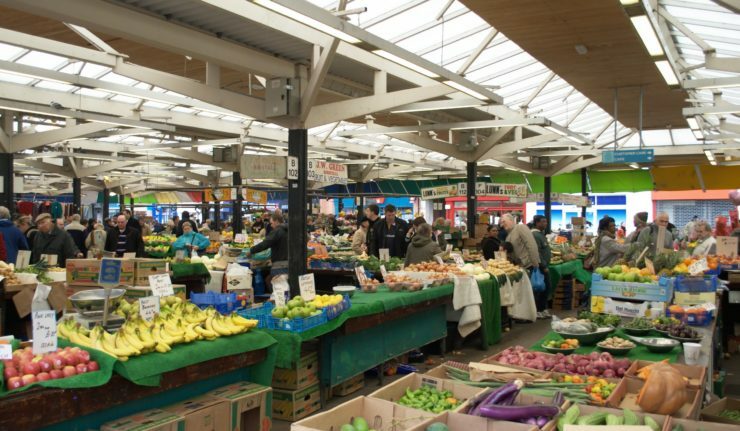 We currently meet on weekday evenings at 7pm at Leicester Market. Our volunteers help hand out the supplies we’ve collected from local businesses, including clothing, hot food and drinks. 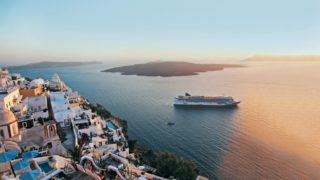 How did you first come to be involved in the project? Feed Leicester started a few years ago. We saw a lot of food waste happening in local businesses (often an unavoidable thing), and a lot of hungry people in the streets. There is so much waste food in the UK, and Leicester isn’t an exception. We wanted to combine this with the ever-growing population of people struggling to feed themselves. Finding a way to use one problem to solve another really appealed to us, now it’s something we’re able to do on a weekly basis. Having food is one of the most important and fundamental human rights – it’s so upsetting to see how many people – whether rough sleeping or not – struggle to get food. What were your initial aims when launching Feed Leicester? Our continued mission is to reduce food waste to nil, and make sure everybody in Leicester has access to food, regardless of circumstance. This was our main objective when we started and it’s a goal we’re still working towards. On a daily basis we endeavour to make sure everybody who turns to us looking for food and supplies gets what they need. At the moment we’re sometimes able to offer dinner for that evening, plus a few bits for them to take away and keep them going through the next morning and lunchtime. The food we offer is nourishing, healthy and of very high quality. Can people get involved if they’d like to volunteer? Absolutely. We are always looking for volunteers (both hands on and behind the scenes). We have a lot of opportunities if you have the time (even if you cannot make the sessions, we can use all sorts of skills to help out with different aspects such as sourcing food, liaising with supporters and transporting our supplies). There are loads of ways to help, just get in touch with a member of our team to discuss the possibilities. Facebook and Instagram are a good way of getting in touch – @feedleicester, or you can contact Suzi on [email protected]. What donations are you most in need of (food/clothing/blankets etc.)? Single use items are our biggest struggle at the moment – food containers, cutlery, cups, etc. Because the environment is another passion of ours we are looking for more sustainable sources of recyclable non-plastic single use items. We are also always seeing a high need for clothing – particularly with this cold weather. Even as the weather gets warmer, clothing is always useful through the night – and can last individuals for years. How has take-up been of the service that you’re providing? Wonderful! We love that everyone that turns up never goes home hungry! It is difficult to advertise and we really rely on word of mouth to encourage people to come along. 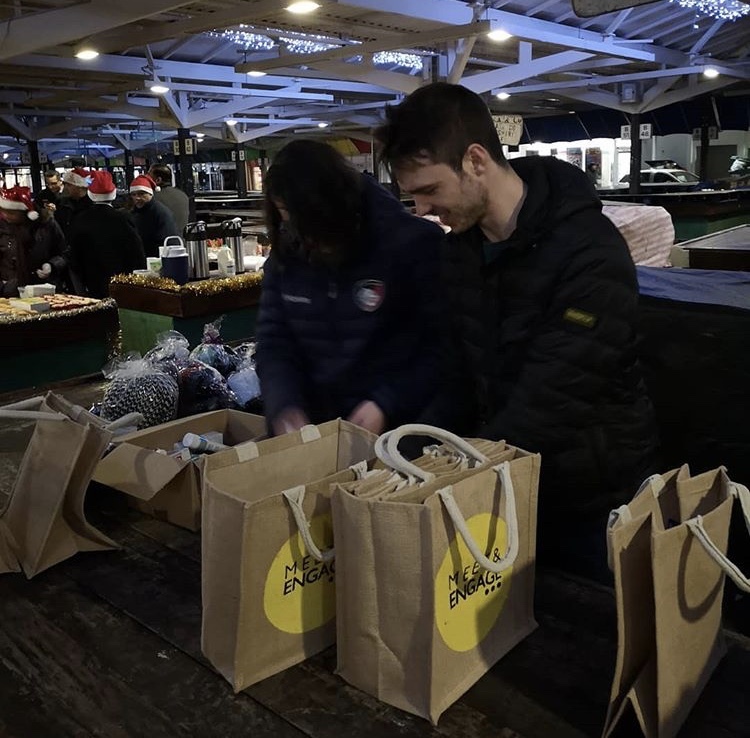 Our team and others have done a fantastic job, and we really try to urge people to direct homeless and hungry people to the Market at 7pm, especially if they’re asking for food or money. It’s great to see the impact but it can also be quite disheartening to see how many people are in need, we get about 100 people turn up to each event, and they’re all hungry and struggling. However, knowing we are able to make some difference to them is reassuring. What more do you think we should be doing in Leicester to help those in need? Feed Leicester’s team do their best to alleviate some of the discomfort for those in need by giving them sustenance, but the problem expands much further than that. These people need places to sleep, safety, and so much more. Donations such as blankets and sleeping bags can often mean the difference of life and death, but they are the bare minimum of what could be done. We really wish this wasn’t the case. You currently hold events every Monday, are you looking to increase the frequency of these? Yes! We are currently in the process of building Tuesdays, Thursdays and Fridays. 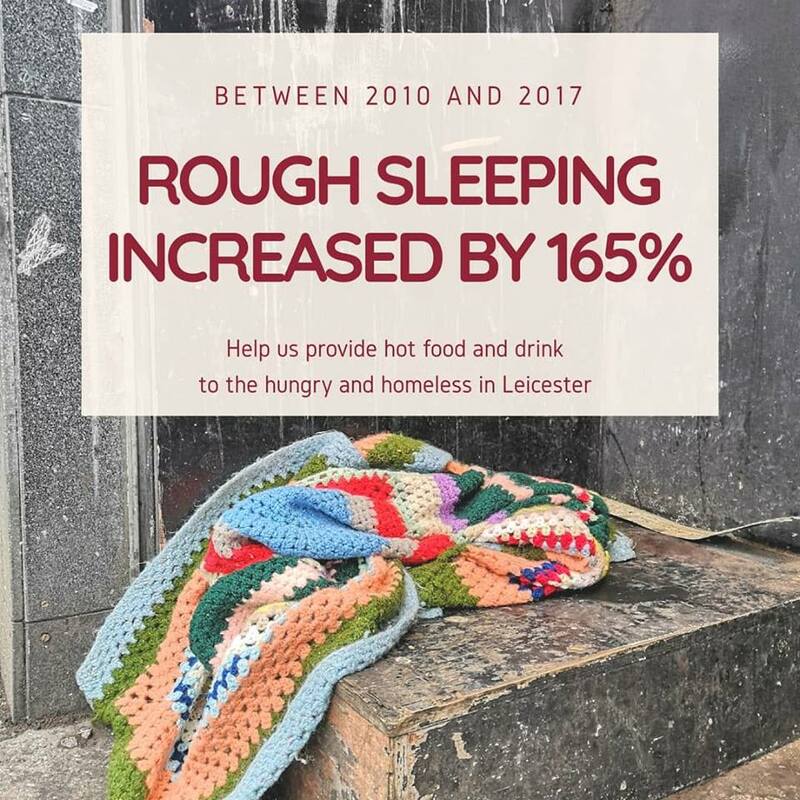 Help the Homeless are a wonderful charity here in Leicester – and they’re masters at this game. 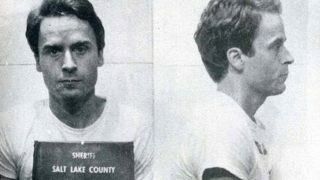 They run a similar event on Wednesday nights. Our ultimate goal is to cover the whole week so there is not a single evening where people in Leicester need to go hungry. Ultimately to achieve this we need more volunteers, donations and awareness of the project. Where can those that are in need find you? Sometimes the easiest way is for them to find us is to turn up to the event on a Monday at 7pm, this way you can talk directly to a member of the Feed Leicester team. We are happy to help out as best as we can for those in need. You can always do this if you plan on volunteering! We are also present on Facebook and Instagram @feedleicester where you can drop us a message. You can also phone the Feed Leicester team on 07760684016 or get in contact with our Volunteer Co-ordinator Suzi ([email protected]). To keep up to date with everything Feed Leicester are up to follow them on Facebook.